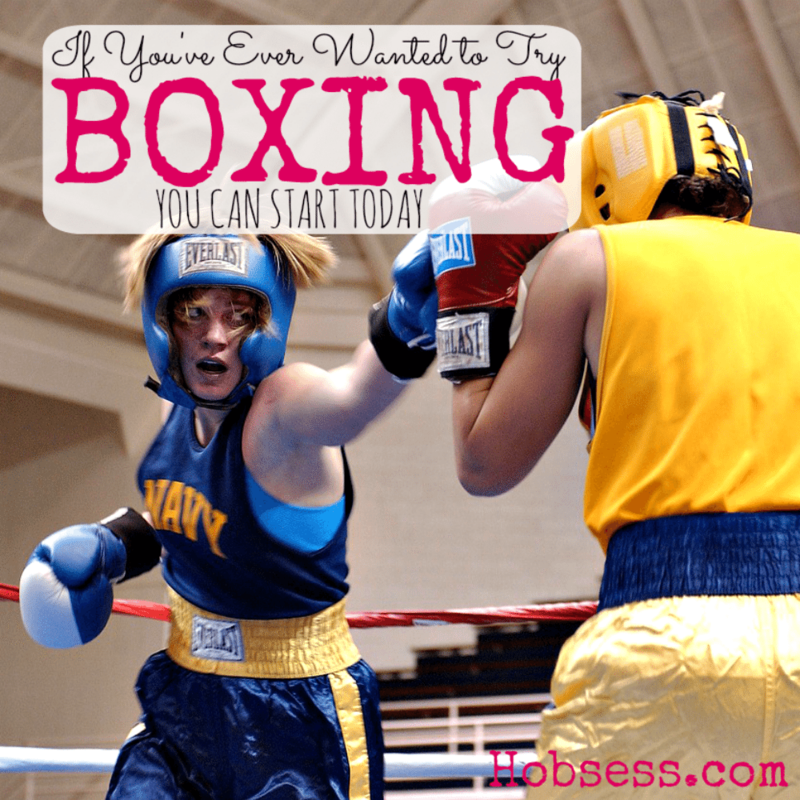 Boxing can be a great way to get strong and lose weight. There is a lot of discipline in this sport and learning to box can be a fun workout or you can decide to compete. Watch Johnny from ExpertBoxing.com teach you what it takes to get started in boxing. Are you just getting started or are you an expert? Get involved with others who share your interest and/or passion in boxing. Learn more from the World Boxing Association! Go to this Boxing Board, click “Follow Board” and then help us make this the best board on Pinterest! Follow Hobsess (Rev Crouse)’s board Boxing (EXERCISE) on Pinterest.